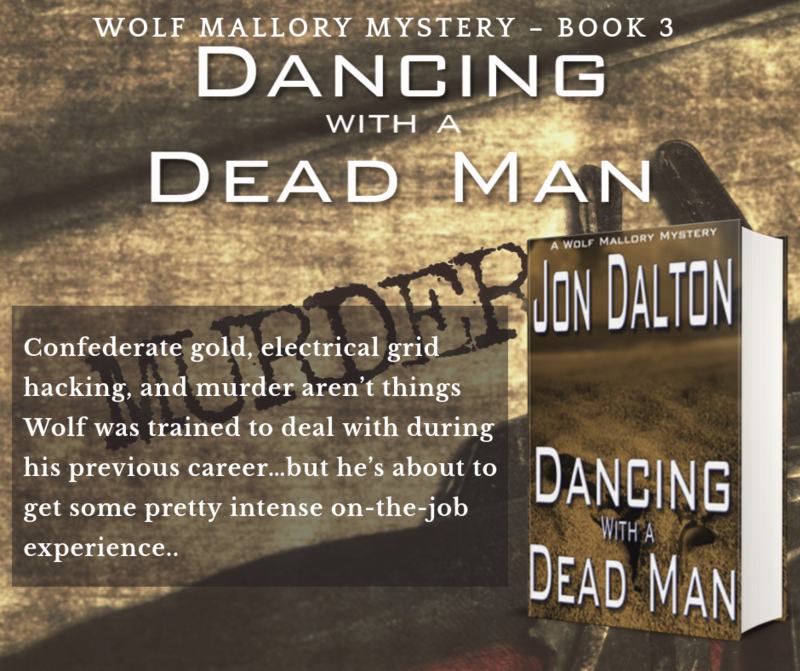 Jon Dalton, Author – Author of the Wolf Mallory series. 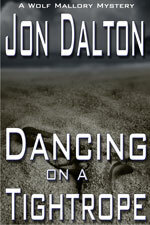 Welcome to author Jon Dalton’s website. Here, you can find out more information about my books, read my latest blog posts, and more. I also write romance as author Haley Jordan.